Tis the season to be singing! 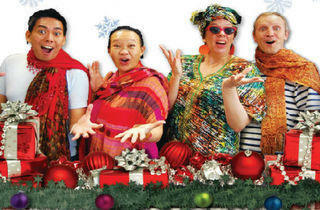 Join the festivities with an interactive theatre musical for the family. 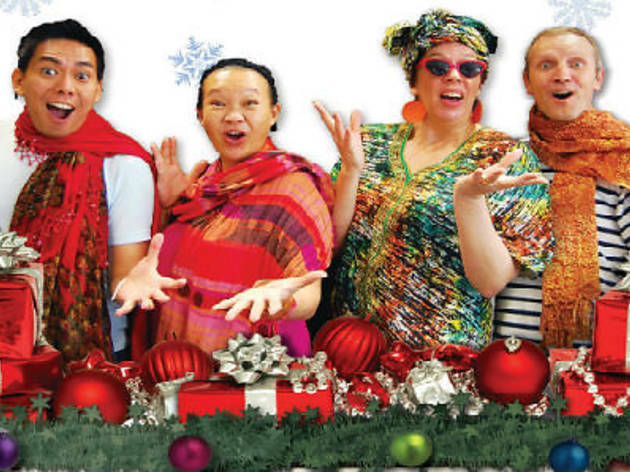 Learn to decorate the stage with your own craftworks, bake gingerbread cookies, sing along to the musical and even create soundscapes.